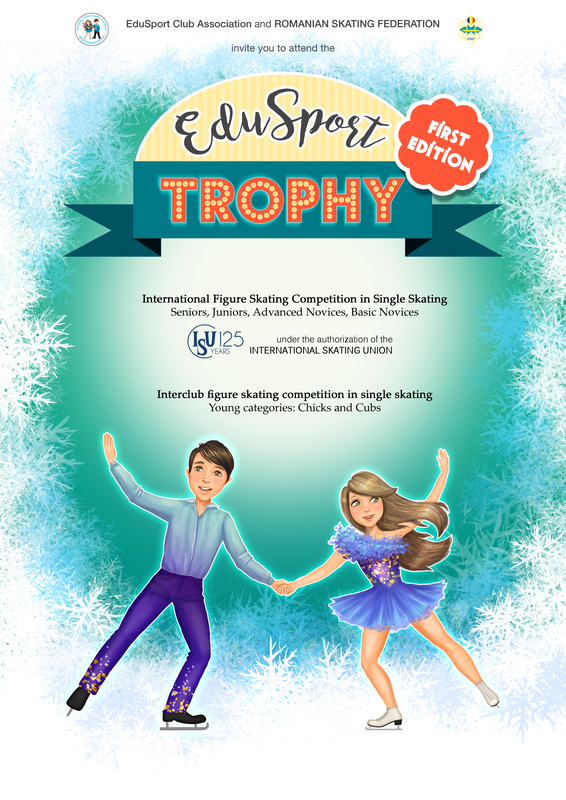 The EduSport Trophy will be conducted in accordance with the ISU Constitution and General Regulations 2016, the ISU Special Regulations and Technical Rules for Figure Skating as well as pertinent ISU Communications. 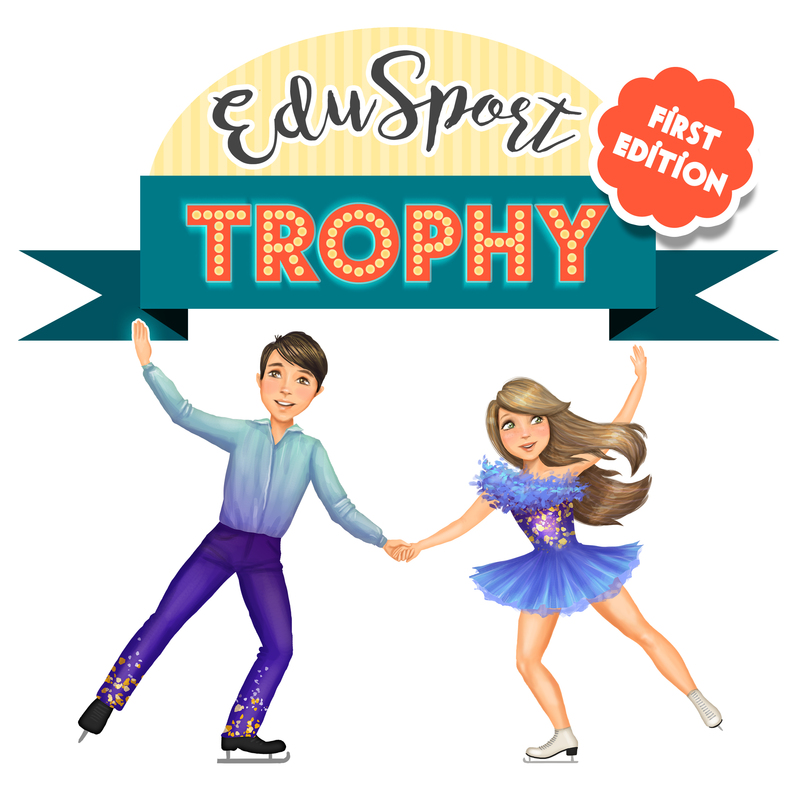 Participation in the EduSport Trophy 2017 is open to all competitors who belong to an ISU Member, Rule 109, and qualify with regard to eligibility, according to Rule 102, provided their ages fall within the limits specified in Rule 108, paragraph 3 b) and c) and they meet the participation, citizenship and residency requirements in Rule 109, paragraphs 1 through 5 and ISU Communication 2030 or any update of it. Place of the competition: Telekom Arena –Drumul Garii Odai. Rink is indoor with a surface of 60 x 30 meters, air conditioned, heated changing rooms, located near the centre of Otopeni, close to the Henri Coanda Airport. 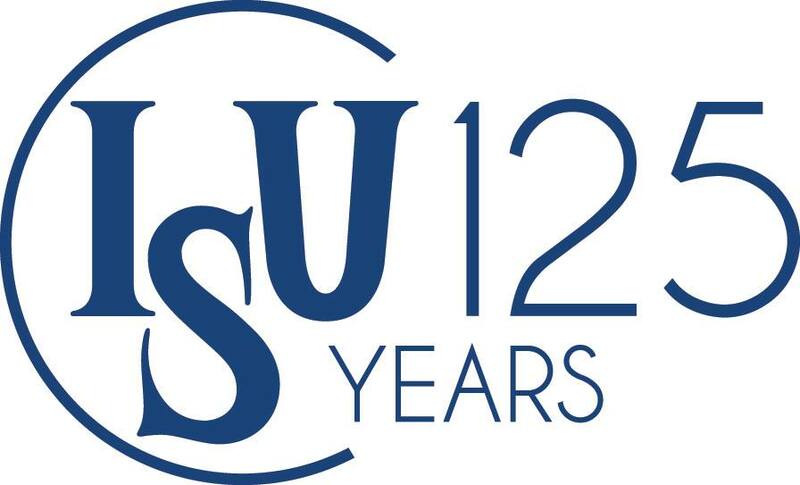 All ISU members and clubs, which are members of National Figure Skating Federations associated with ISU, are invited to take part at the competition. Competitors from categories Seniors, Juniors, Advanced Novice and Novice Basic A and B must be entered through their Member Federation. Entries for younger categories will be accepted from Member Federation or invited clubs, which are members of National Figure Skating Federations, associated with the ISU. Each ISU Member may enter four competitors (two ladies, two men) in senior single skating events and four competitors (two ladies, two men) in each category in single skating of junior and novice events (unless the Organizing Committee decides otherwise). For non ISU categories clubs may enter 5 boys and 5 girls in each category. 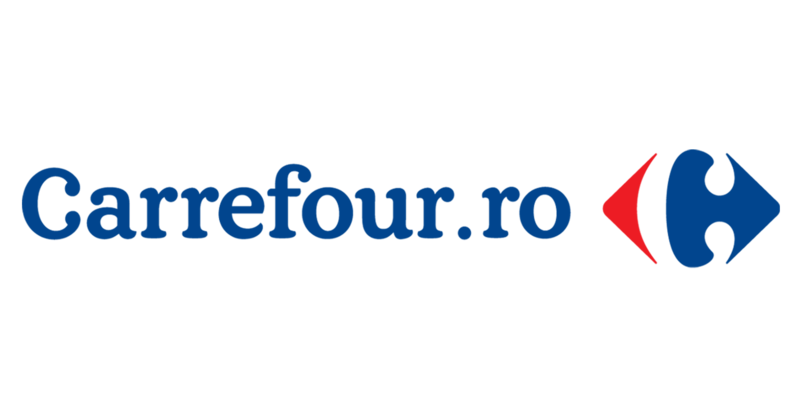 The Romanian Skating Federation and the Organizer reserve the right to enter additional competitors in each category or limit the entries of the competition in case of too many entries. Entry forms must reach the Event Organizer not later than December 10, 2016. With the Entry forms, the “Program Content Sheet” must also be returned to the Organizing Committee in due time (not later than December 10, 2016). It is mandatory that the Program Content Sheet must be filled in precisely by each Skater in English using the terminology for the elements listed in the respective ISU Communication. It is not permitted to hand over the Program Content Sheets directly to the acting Officials. Entry forms can be downloaded from ISU website or from the official website of EduSport Club Association: www.edusportclub.com. The organizer will not cover any expenses for competitors, team leaders, coaches or chaperons. Late entries are accepted untill 27th of December. Cancellation of the competitor entry, has to be done till December 10, 2016. For any later cancellation the team leader of respective Federation or Club will be asked to pay the entry fee. Each participating ISU member may nominate one (1) International or ISU Judge. Nomination for Judge and substitute Judge must be sent along with the entry forms for competitors. The official entry form for Judges must reach the Organizing Committee, not later December 18, 2016. The Panels will be drawn immediately after the closing of entries. The members concerned will be notified of the result of the draw. Each panel of Judges in Senior, Junior and Advanced Novice categories will consist of 5 Judges. Therefore, if there are not enough nominated Judges by the Federations with skaters competing in this event the Organizing Committee will invite Judges with the designated scope of completing the panel in accordance with ISU Rule 420.
ii) a panel of a minimum of five judges is required, and, no ISU Member can have the majority of the Judges on any panel. In younger groups the panel of Judges will consist of 3 Judges. The organizer will provide and cover the expenses for rooms and meals for all Referees, the Technical Controllers, the Technical Specialist, the Data and Replay Operators and Judges beginning with dinner on Wednesday, 04 January until lunch on Saturday, 08 January, 2017. The Organizing Committee will cover the costs for travel expenses only for Referees, Technical Controllers, Technical Specialist, Data and Replay Operators. For each Judge the O.C. 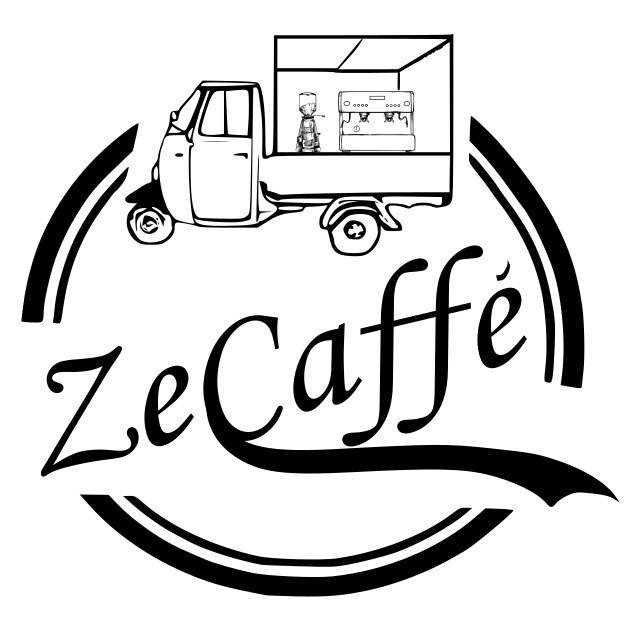 will cover 50 euros/person for total transport expenses. For the Senior, Junior and Advanced Novice categories – 60 €/ per skater. For the Novice Basic A, B, Cubs and Chicks categories– 50 €/ per skater. Payment shall be made by bank transfer (until December 18, 2016) or on the spot in the office of the Organizing Committee in the Otopeni Ice Rink during the accreditation. If payment it is made not later than December 18, 2016 there shall be a 20% deduction for each entry fee. No discounts will apply for late entries. Please fill in the name and discipline of the skater, and Club or Federation in the transfer details! The entry fee will not be refunded in case of withdrawals for any reason. Technical Requirements are in accordance with ISU Technical Rules – Single and Pair Skating 2016 and respective ISU Communication. Age and technical requirements are according to the ISU Technical Rules Single and Pair Skating 2016, ISU Communication 2024 and all respective ISU Communications. Free Skating: 2 min, +/- 10 sec. a) Maximum of 4 jump elements for Girls and Boys, one of which must be an Axel type jump. There may be up to two (2) jump combinations or sequences. Jump combination can contain only two (2) jumps. A jump sequence can contain any number of jumps, but only the two most difficult jumps will be counted. Triple jumps are not permitted. Any single or double jump (including Double Axel) cannot be executed more than twice in total. b) There must be a maximum of two (2) spins of a different nature (abbreviation), one of which must be a spin combination with or without change of foot (minimum of six (6) revolutions in total) and one spin with no change of position and with or without change of foot (minimum of six (6) revolutions in total). Flying entry is allowed. for Girls one (1) Choreographic sequence which includes at least one 3 seconds long spiral position. The sequence will have a fixed Base value and evaluated in GOE only. for Boys maximum of one (1) step sequence with a fixed Base value and evaluated in GOE only. Level 2 will be counted. Any additional features will not be counted for Level Requirements and will be ignored by the Technical Panel. The factors for the program components are 2.5. Level explanation: For CHICKS, in all elements which are subject to levels, only features up to Level 2 will be counted. Any additional features will not be counted for Level Requirements and will be ignored by the Technical Panel. The same ISU rules on Judging, refereeing and work of the Technical Panel will be applied as it is in junior and senior international competitions. Results for all categories will be calculated using the new ISU Judging System. The results and any additional information for the event you can find on www.edusportclub.com. Music will be reproduced on Compact Disc – CD. In accordance with Rule 343, paragraph 1, all discs must show the Competition event, Competitor’s name, the Nation and the exact running time of the music (not skating time) including any starting signal and must be submitted at the time of registration. Each program (short program, free skating) must be recorded on a separate disc. In addition competitors/couples must provide a backup drive for each program. In accordance with Rule 119, it is the sole responsibility of each Member participating in the EduSport Trophy 2017, to provide medical and accident insurance for their athletes, officials and all other members of the Member’s team. Such insurance must assure full medical attendance and also the return of the ill or injured person to the home country by air transport or by other expeditious means. It is an internal matter of each ISU Member to decide the issue who shall pay the premium for such insurance. The Organizer assumes no responsibility for or liability with respect to bodily or personal injury or property damage in connection incurred by Competitors and Officials. In accordance with the ISU Directive please note that at the time of registration (Entry fee, music, hotel arrangements) we have to copy and file the passport of the Skaters. The opening draw for the order of skating will be held one day before starting of the first segment for all categories. The exact place and time will be published in the official detailed schedule. Starting orders for the second segment for Advanced Novice, Juniors and Seniors will be the reverse order of the results of the short programs in accordance with RULE 513, paragraph 2, i. All participants except Technical panel members and Judges panels must cover their accomodation expenses by themeselves. In order to book the accommodation at special event prices, the reservation must be booked and paid by each member or club only through Organizing Committee. The Official Hotel is Breston Hotel. Detailed hotel info about special prices for this competition will be available on request! 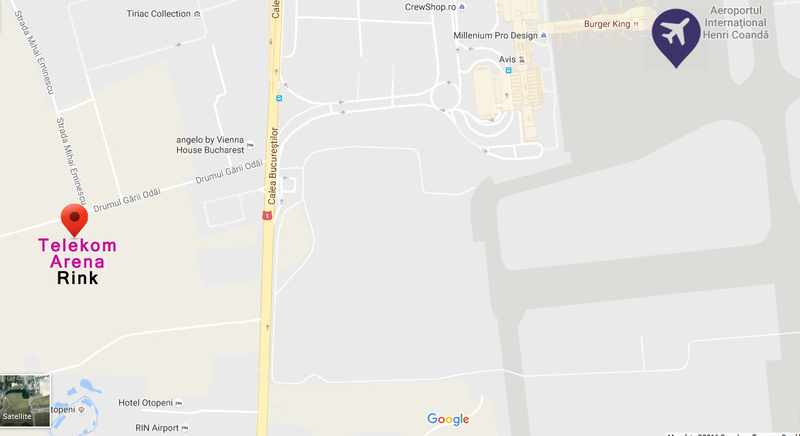 Organizing Committee will provide transportation from/to Otopeni Airport and to/from official hotel. The transportation fee is 5 € per person/one way. Please, be informed that only the daily starting times are fixed. Following the morning start the time schedule of the event is flexible, which means that in case of cancellations certain categories may start some time earlier than in the Preliminary Schedule. Please, be informed that all changes in entries and Preliminary Program might be followed at www.edusportclub.com and on the information board in the ice rink.